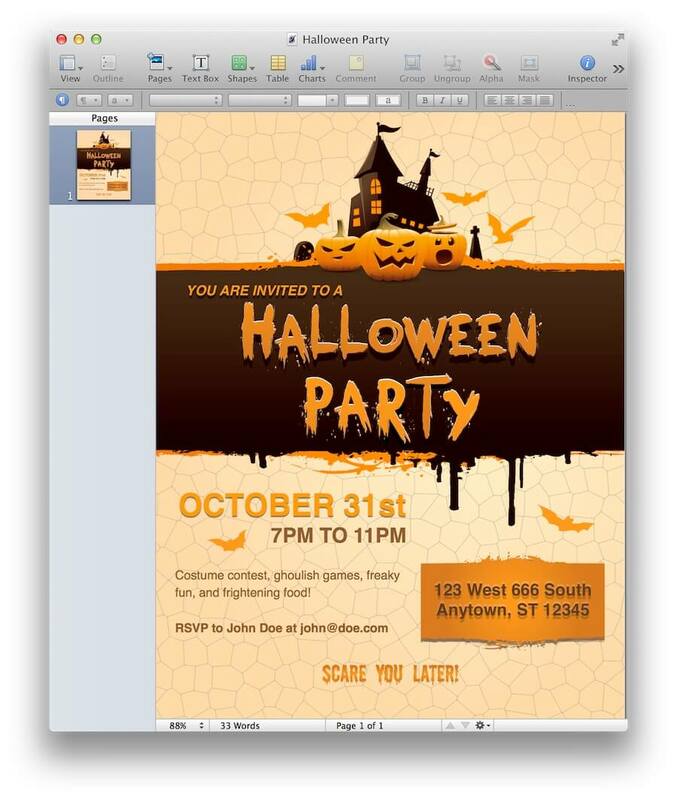 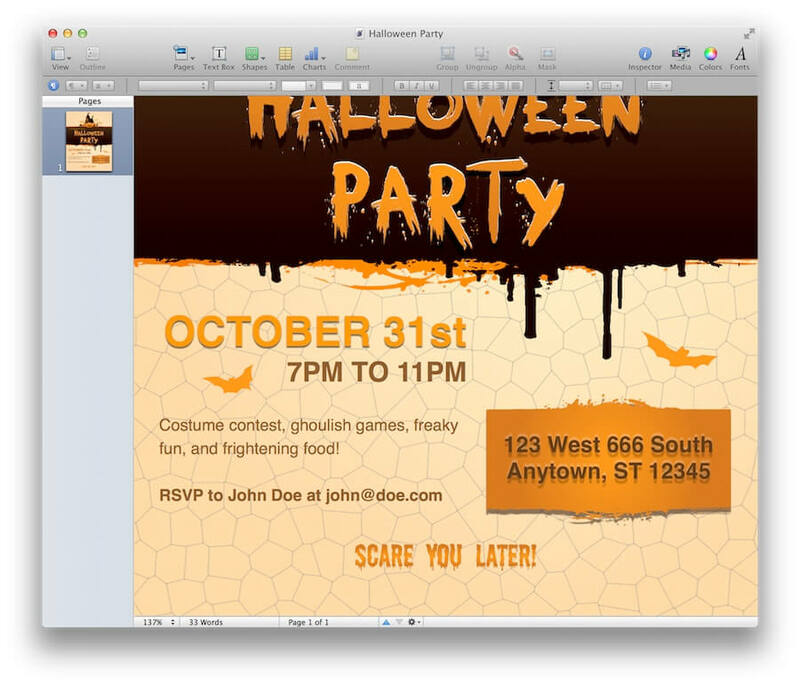 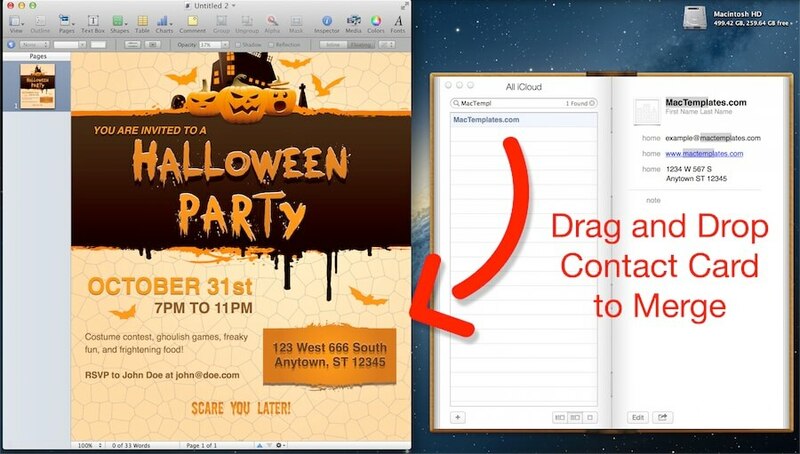 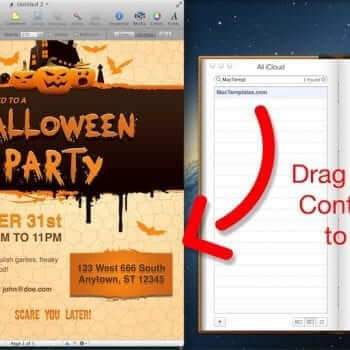 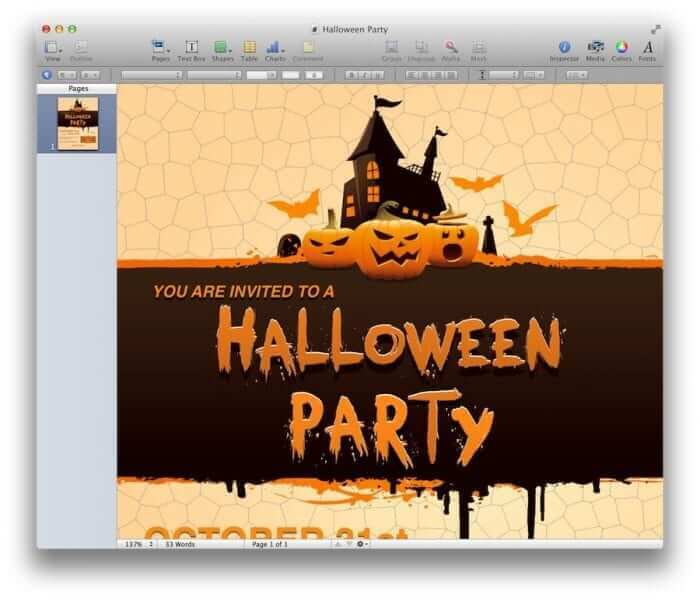 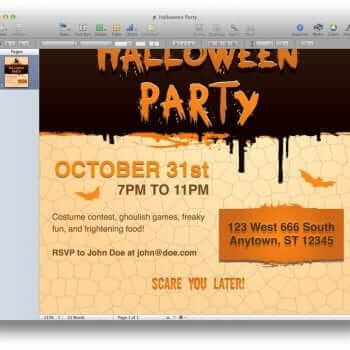 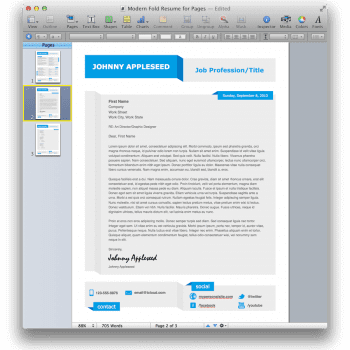 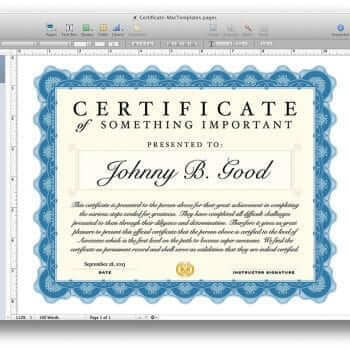 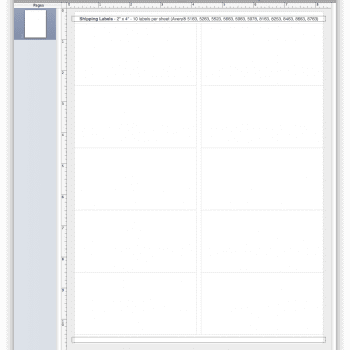 This template is a Halloween Party Invitation Flyer for Apple Pages. 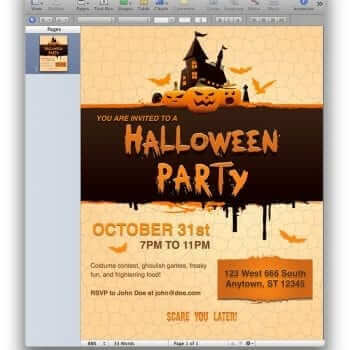 It features a great professional design to excite your guests about your upcoming Halloween Party. 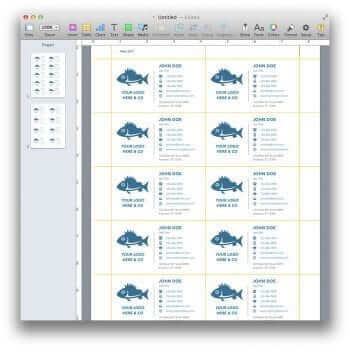 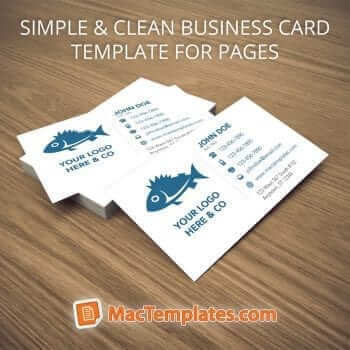 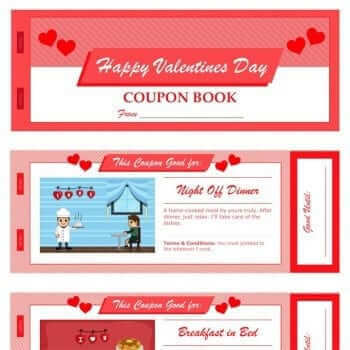 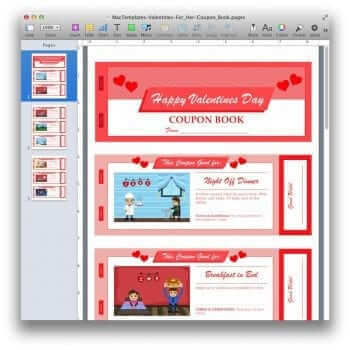 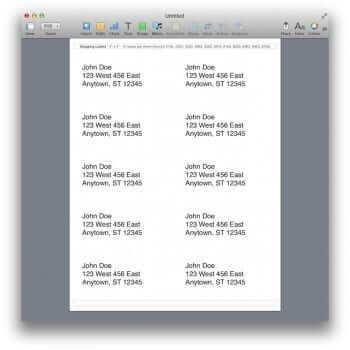 It’s complete with address book merge as well, all you have to do is drag and drop an address book card and it will auto-fill in the details such as name, email, and address. You can edit the date, time, description as well. 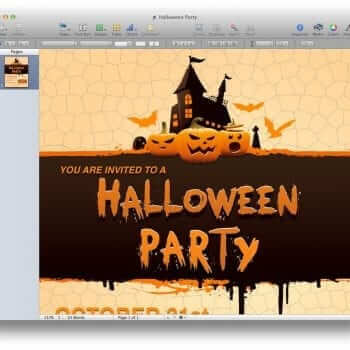 The only text that isn’t editable is the “Halloween Party” text, and the “Scare You Later” because they are custom fonts and have been made into an image. 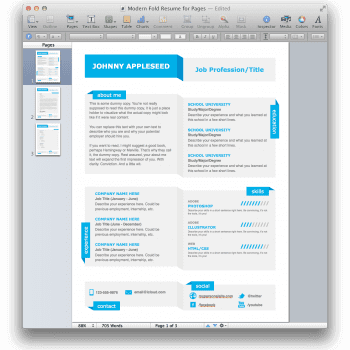 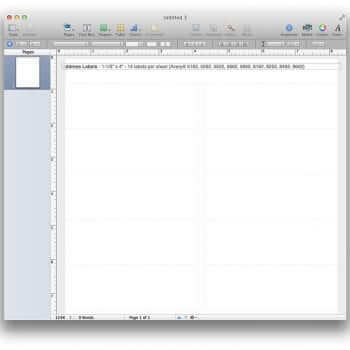 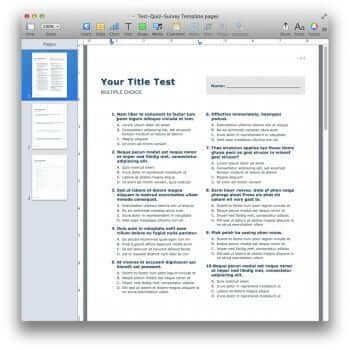 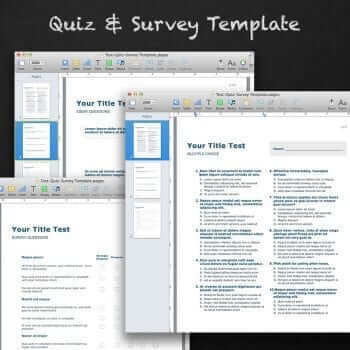 But if you’d like to replace them you can delete them and add your own text if you’d like.